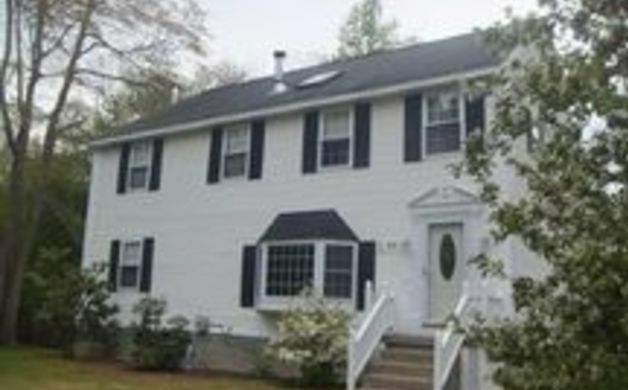 Looking to buy a house in the Greater Tewksbury area? 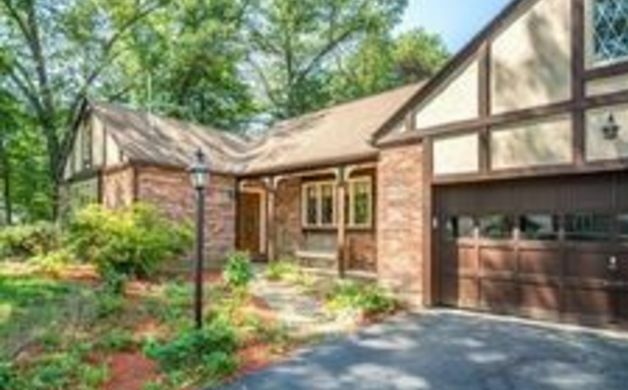 In the meantime, check out these 16 homes for sale in Tewksbury that have open houses this weekend. Click on the photos to find out more information on each home. 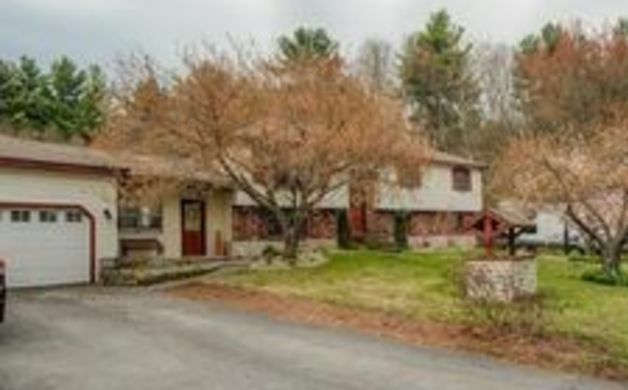 111 Heidenrich Drive, Tewksbury, $454,900. 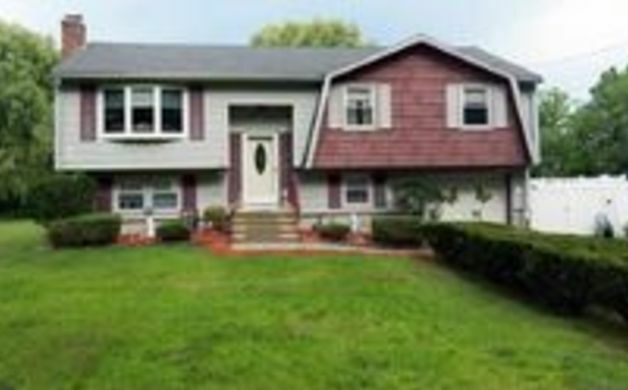 Open house, Sunday, Aug. 2, 1 to 3 p.m.
61 Wolcott St., Tewksbury, $340,000. 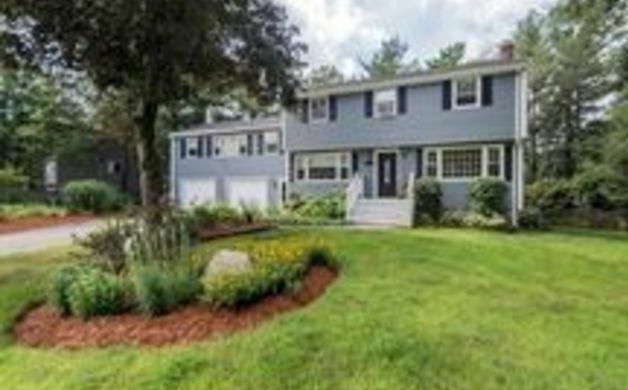 Open house, Sunday, Aug. 2, 12 to 2 p.m.
10 Lowe St., Tewksbury, $549,900. 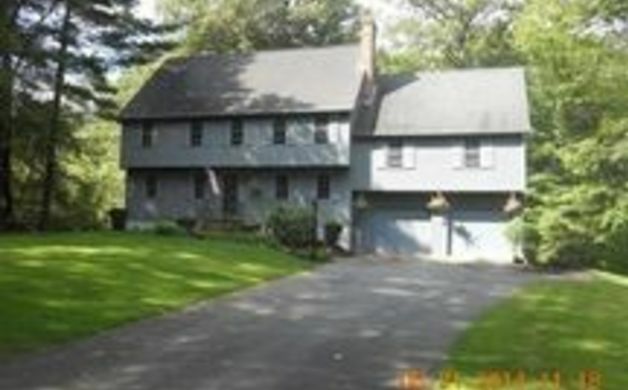 Open house, Sunday, Aug. 2, 3 to 4:30 p.m.
412 Foster Road, Tewksbury, $389,900. 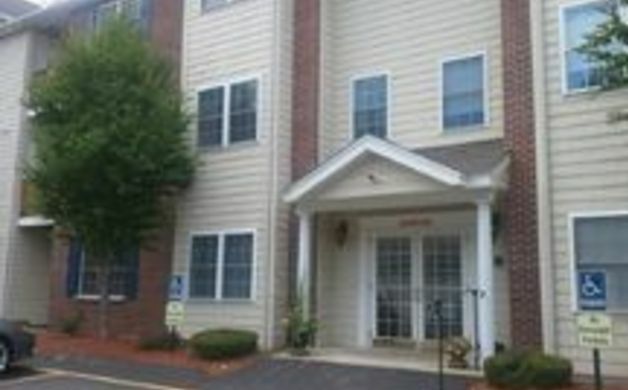 Open House, Sunday, Aug. 2, 1 to 2:30 p.m.
118 Eagle Road Unit 76, Tewksbury, $325,000. 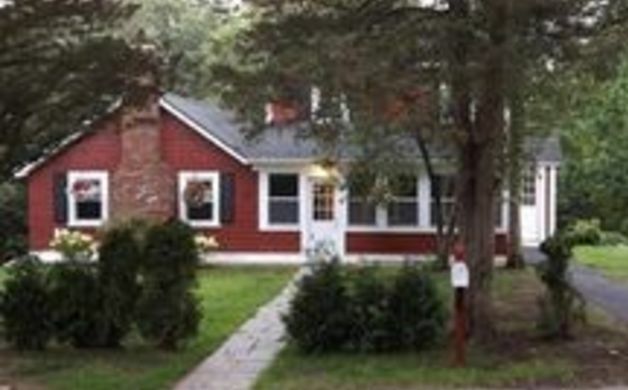 Open house, Sunday, Aug. 2, 11 a.m. to 1 p.m.
141 Carter St., Tewksbury, $494,900. 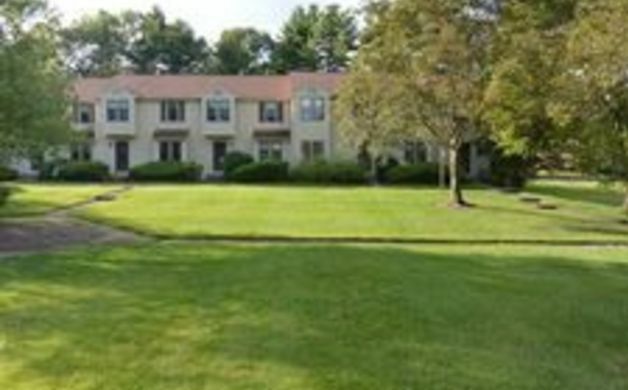 Open house Sunday, Aug. 2, 1:30 to 3 p.m.
50 Maureen Drive, Tewksbury, , $429,900. Open house Sunday, Aug. 2, 11 a.m. to 12:30 p.m.
30 Young St., Tewksbury, $365,000. 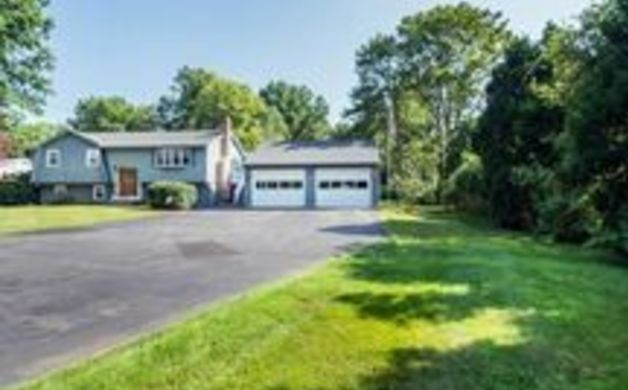 Open house Sunday, Aug. 2, 1 to 2:30 p.m.
260 N Billerica Road, Tewksbury, $400,000. Open house Sunday Aug. 2, 11 a.m. to 1 p.m.
117 Merrimack Meadows Lane, Tewksbury, $269,900. Open house Sunday, Aug. 2, 1 to 3 p.m.
140 Apache Way, Tewksbury, $244,900. 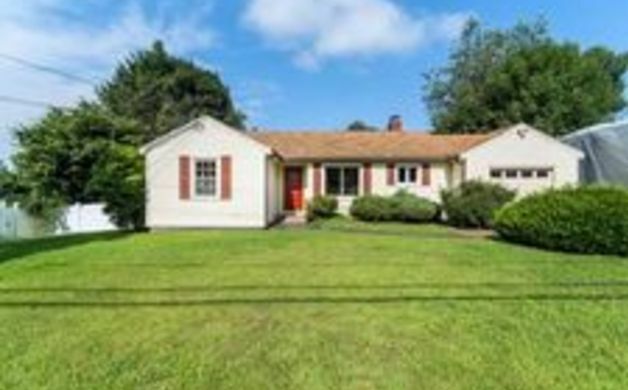 Open house Sunday, Aug. 2, 11 a.m. to 12:30 p.m.
212 Beech St., Tewksbury, $437,900. 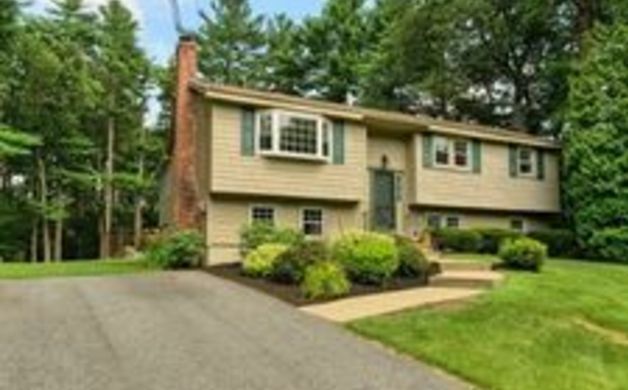 Open house Sunday, Aug. 2, 11 a.m. to 1 p.m.
101 Ferncroft Road, Tewksbury, $434,900. 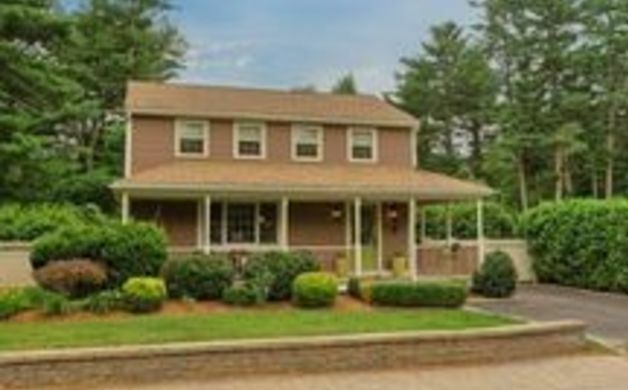 Open house Saturday, Aug. 1, 12 to 2 p.m.
706 Trull Road, Tewksbury, $319,900. Open house, Sunday, Aug. 2, 12:30 to 2 p.m.
300 Marston St., Tewksbury, $534,999. 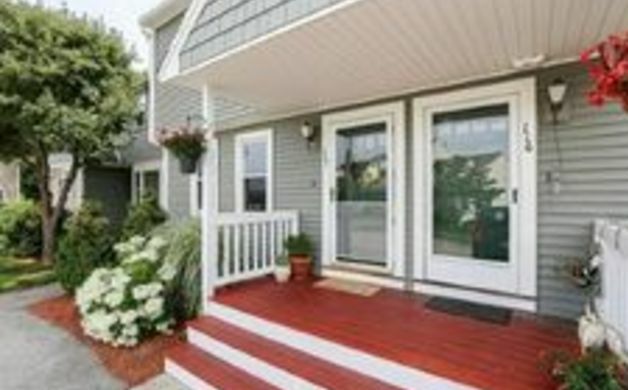 Open house Sunday, Aug. 2, 12 to 4 p.m.
17 David St., Tewksbury, $359,900. 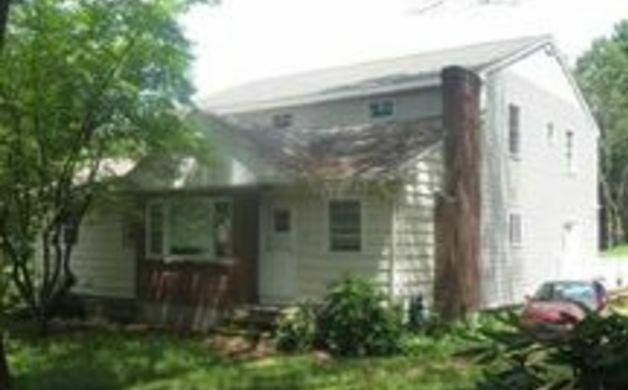 Open house Sunday, Aug. 2, 1 to 3 p.m.